Award-winning technology journalist who has been testing and writing about consumer and business technology for more than a decade. 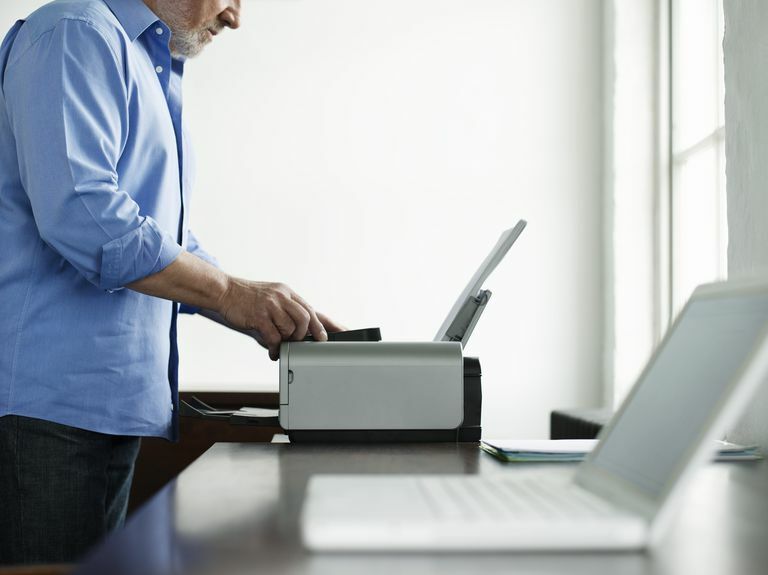 Knowing how to keep your computer printer clean helps ensure everything you print from it always looks crisp, without damaging your investment. This step-by-step tutorial will show you how to clean the platen glass and inside of the document cover. First, lift the document cover open. Then, wipe the platen glass with a clean, white, lint-free cloth moistened with water. Clean the inner side of the document cover with a clean, white, lint-free cloth moistened with water. Clean the transparent sheet with a clean, white, lint-free cloth moistened with water. Clean the inner side of the document feeder with a clean, white, lint-free cloth moistened with water. Finally, wipe those same components dry with another a clean, white, lint-free cloth.